Dubrovnik is the most well-known place in Croatia, our tennis courts are just 20 km south from the city, in Cavtat, Dubrovnik Region. It hardly needs introducing, as Dubrovnik is probably the most well-known place in Croatia, and not without reason. Dubrovnik, one of the most beautiful towns in Europe, is surrounded by ramparts that were first built in the 16th century, with churches, palaces, monuments, monasteries and museums that could take a year to discover. The old town is a labyrinth of streets paved with white flagstones, which, over hundreds of years, have been polished to a shine by people’s feet. Long narrow allies with hundreds of steps climbing down from the ramparts, with bars, shops and galleries on either side. 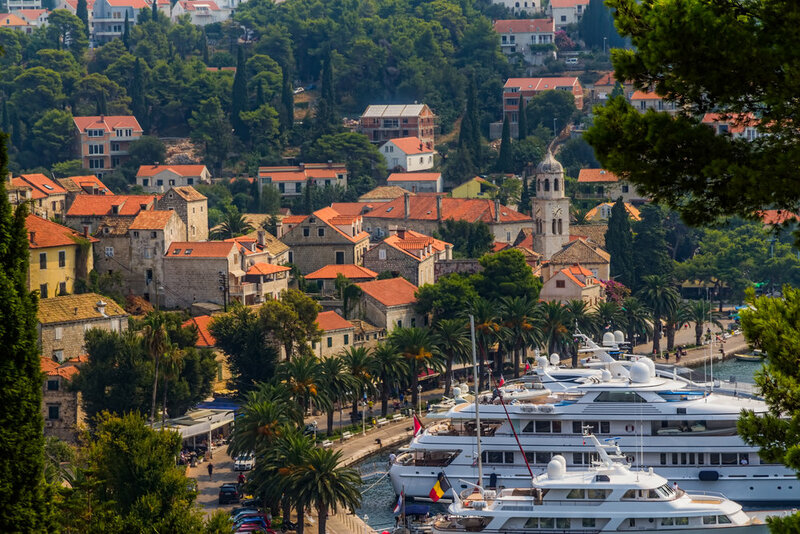 Cavtat is the most southern town in Croatia, part of the Dubrovnik Riviera. 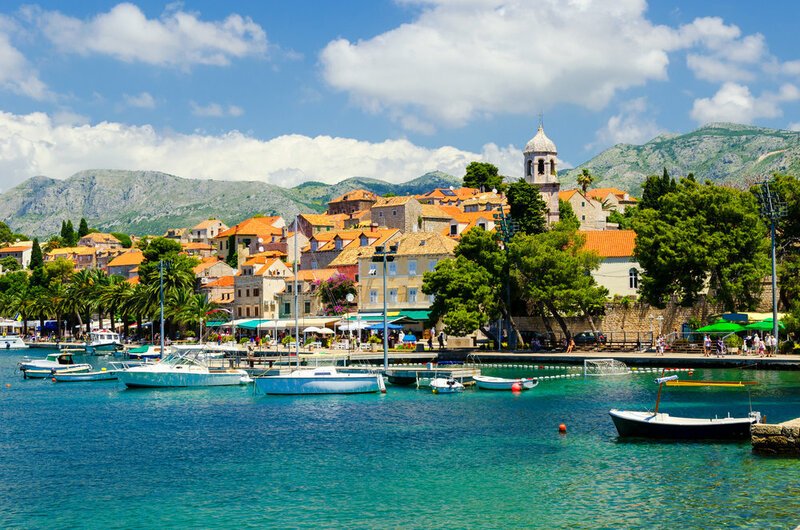 It’s located just 20 kilometers south of Dubrovnik. Mediterranean vegetation covers the whole area, combine that with the crystal clear sea and a very attractive mixture of old and new architecture and you get a unique mediterranean pearl. An island lying south-west of Dubrovnik. The western part of the island is a National Park with two deep bays which are referred to as lakes because of their very narrow outlets to the sea. With lush and diverse Mediterranean vegetation, the park also has valuable Antique monuments and a 13th century Benedictine monastery set upon an islet in the center of the lake.